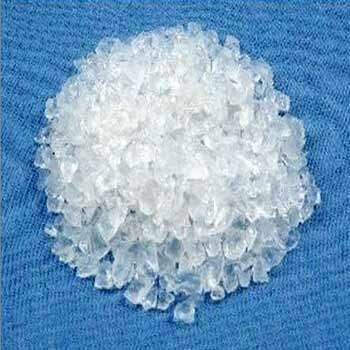 We are coming to the aid of cosmetic, agriculture, petroleum refining and pharmaceutical industries with our exclusive lot of White Silica Gel. The gel is mostly used for absorbing gases and moisture from environment. Prepared in adherence to the predefined norms, the gel is pure white in color, accurate in composition and has a stabilized pH. We offer the gel in ample of packaging options to choose from.